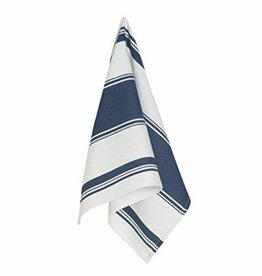 This Symmetry Towel is a beautiful and functional addition to your kitchen. 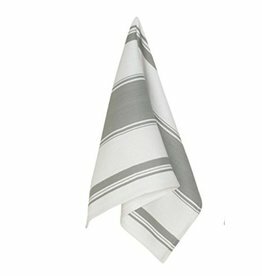 With a wide, bold center stripe and accent side stripes, the Symmetry Towel provides a crisp pop of colour on a towel hook, oven or fridge door. But don't let its good looks fool you. 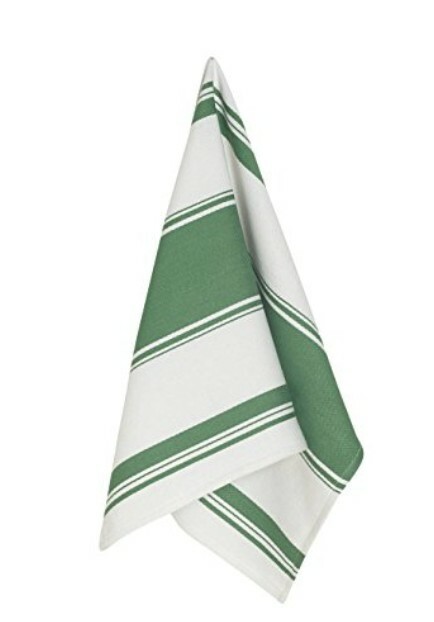 This towel is a heavy-duty, hard-wearing kitchen towel. 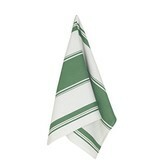 Made of 100% cotton, it is thick and designed to tackle all drying tasks. Care is simple: machine wash and dry.